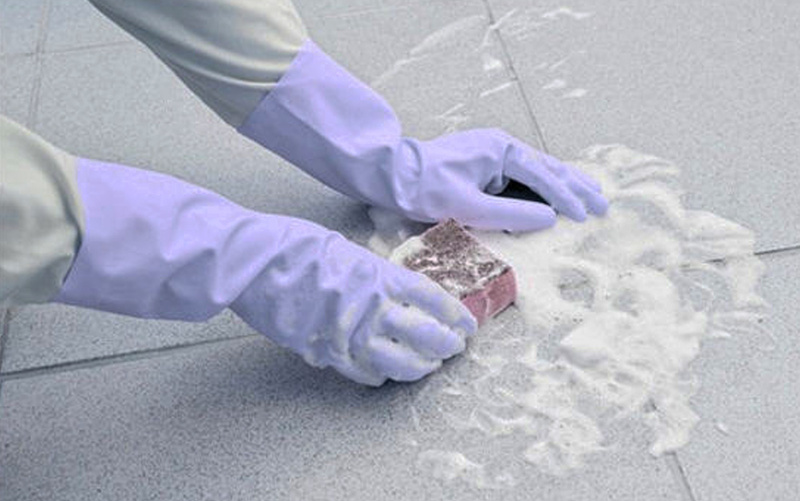 The Complete, Comprehensive & Interrelated Series of Stone Care Products. 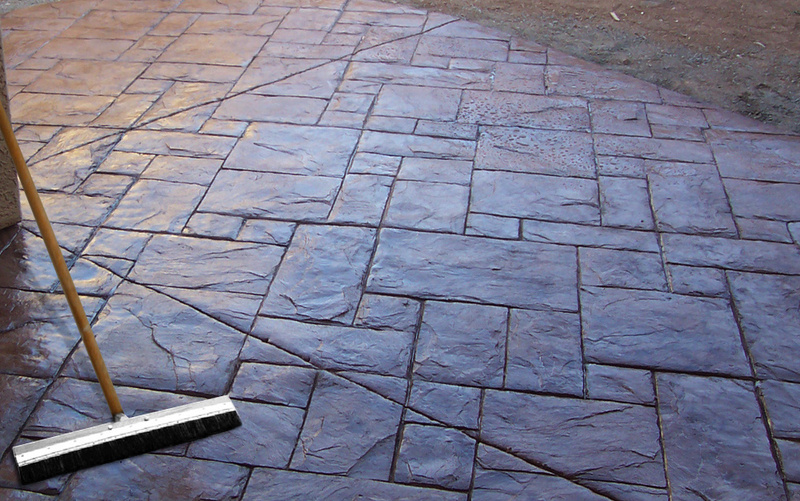 Over 60 specialty products, designed to maintain the natural beauty of stone, tile and pavers. Unlike other products, which were initially designed for ceramics and later modified to accommodate natural stone, the HMK® system was specifically developed for natural stone and marble. 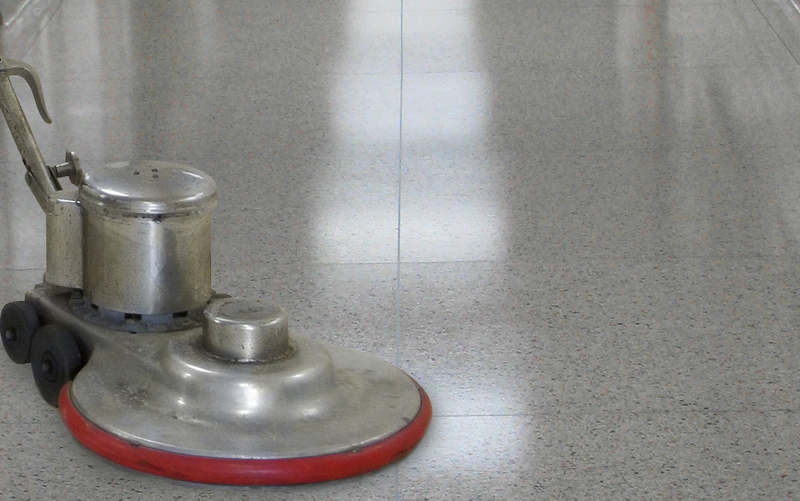 Cleaning products for all natural and cast stone, agglomerate, and ceramic tile, regardless of surface finish. 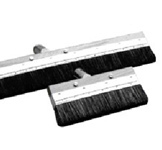 Surface protection products such as wax, paraffin oils, silicone, silane/siloxane base impregnators, sealers and hardeners. Stone care maintenance products, polishing and preserving natural & cast stone, cleaners & stain removers. 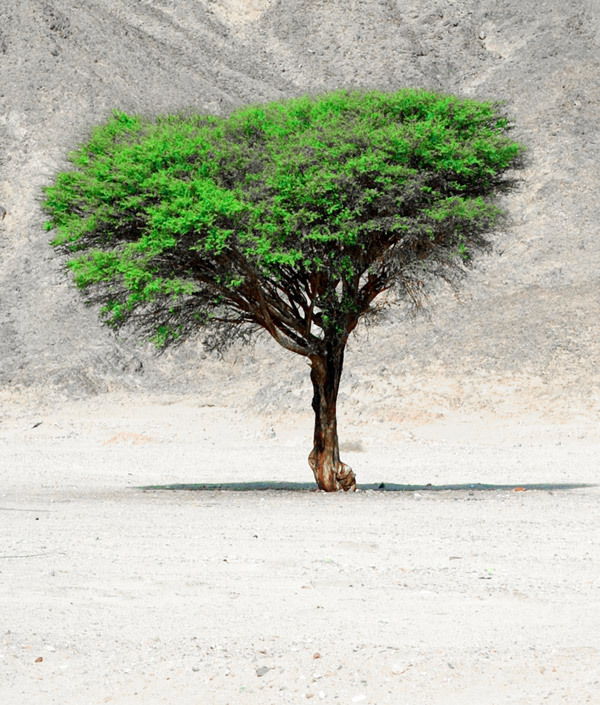 HMK® Is All About The Environment! Your stone surface deserves the royal treatment and you take pride in preserving its natural beauty, but harsh chemicals used to protect stone can be harmful to the environment. Do your part to protect the environment and take advantage of the HMK® Green Line. HMK® green products are biodegradable, voc compliant, and free of harsh solvents that deplete the ozone. Every HMK® product is meticulously formulated in our German factory in an effort to provide our customers with the highest quality product available worldwide. Go green with HMK® – preserve your stone surfaces and the environment around you.